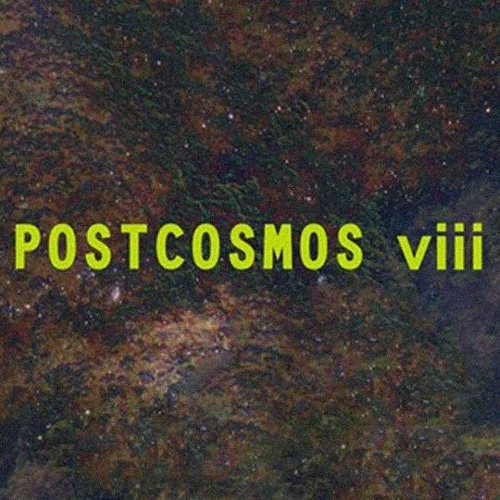 Making my debut at the Postcosmos Festival on the 1st of June. Unorthodox location, versatile line-up and all other good things in between. Hear the mixtape of spaced-out bits I did as a dedication to this summer starter festival. @karen-le-marec: some ever-green beauty by @facit entitled "A Thousand Years". Jo, puikus miksas - tinkamas klausytis daug kartų, naktį. @jasminnoir: some oldie goldie by @beat-a-max entitled "Caravan"
@jasminnoir: this is @jackpattern remixed by @krisbaha, out soon via @Lustpoderosa.